According to a recent National Survey Hedgehog numbers have plummeted in the countryside and individuals are seeking the city life, or at least they are being forced to. 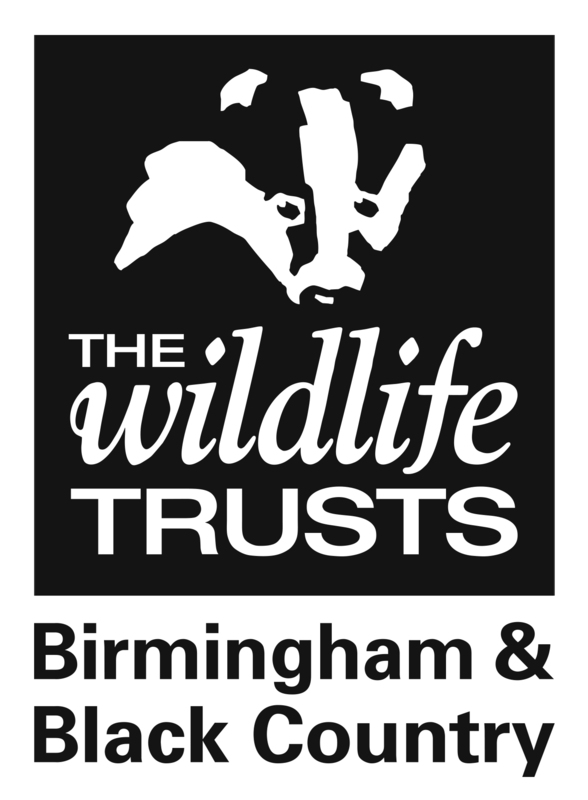 Today the Wildlife Trust submitted our response to a planning application for a residential development in Saltwells Local Nature Reserve. Wow your kids and friends when you're rockpooling and beachcombing this summer with our fantastic facts!